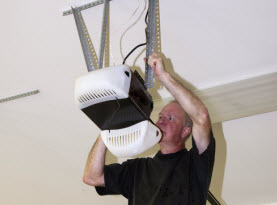 If you are in search of a reliable, locally-owned and operated Las Vegas company that offers garage door repair and service, then look no further. 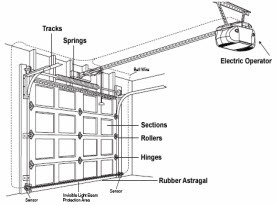 We offer garage door sales, replacement, repair, maintenance and inspection services. 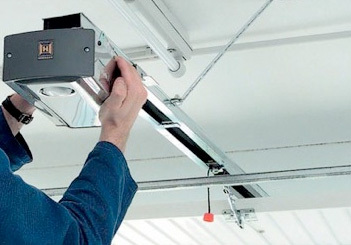 We know exactly what your garage door needs and can provide it quickly and efficiently. The most recent census revealed that the population of Las Vegas is well over 600,000. In addition, Las Vegas is home to a vibrant tourism industry. Las Vegas draws millions of visitors each year due to its attractive warm weather and abundance of casinos, shopping, fine dining and of course nightlife. Whether you are a long term resident or you just moved to our vibrant city, when you need garage door services, call on United Garage Door Company in Las Vegas! With over 200,000 garages in Las Vegas, there is no doubt that fast and reliable garage door repair services are in high demand. Our courteous staff at United Garage Door Company in Las Vegas offer outstanding customer service & prompt, professional garage door services at affordable prices. We offer replacements and repairs of doors, springs, cables, rollers, motors and remotes as well as inspections and tune ups. We service all brands, makes and models for residential customers. When you need garage door services, call the #1 solution in the Las Vegas Valley; United Garage Door Company in Las Vegas. If you are experiencing a garage door problem, you want to get it fixed as fast as possible so you can get back to your normal routine. 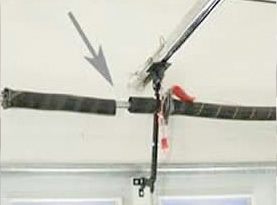 United Garage Door Company in Las Vegas offers 24 hour emergency garage door repair service. We want to minimize the time you spend worrying about your garage door problem and solve it as fast as we can. 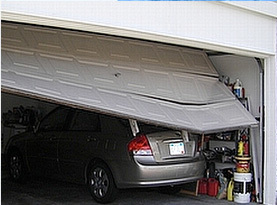 When you call on us, we will repair your garage door promptly so you can get back to your busy life.